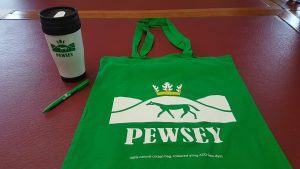 Pewsey Parish Council is pleased to launch its campaign to encourage people to use less plastic around the parish. 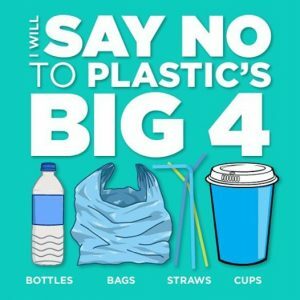 We’ve all seen the effects of plastic in our oceans, with mountains of waste continuing to go to landfill and ending up in the sea. 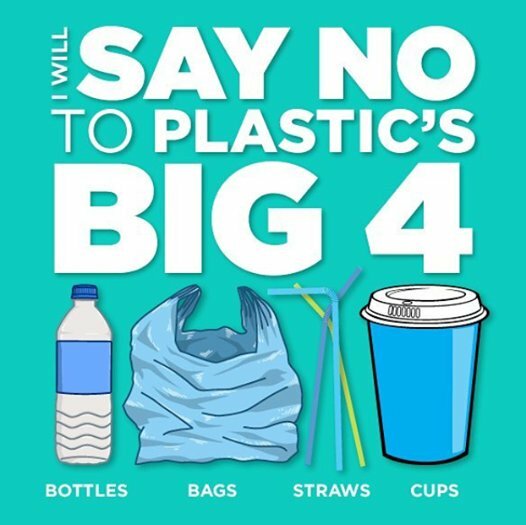 So now is the time to do our bit, however small, to try and stop using single use plastics. 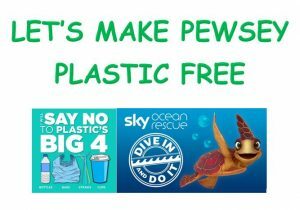 Lets cut out using plastic bags, plastic bottles, plastic cups and plastic straws. We are going to help you do this…..how? From Saturday 22nd September, Pewsey Parish Council will be promoting our own shopping bags, drinks tumblers and pens. All are made from recycled products and have been sourced locally. No profit will be made as they will be provided at cost price. Come and find us between 5pm and 7pm on Carnival Day near the River display. 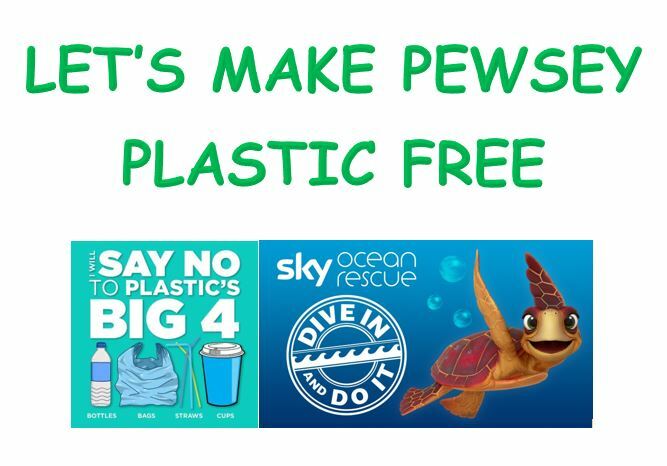 Just by making one change, we can make a big difference!